6 years ago, I tweeted about looking for a summer internship. 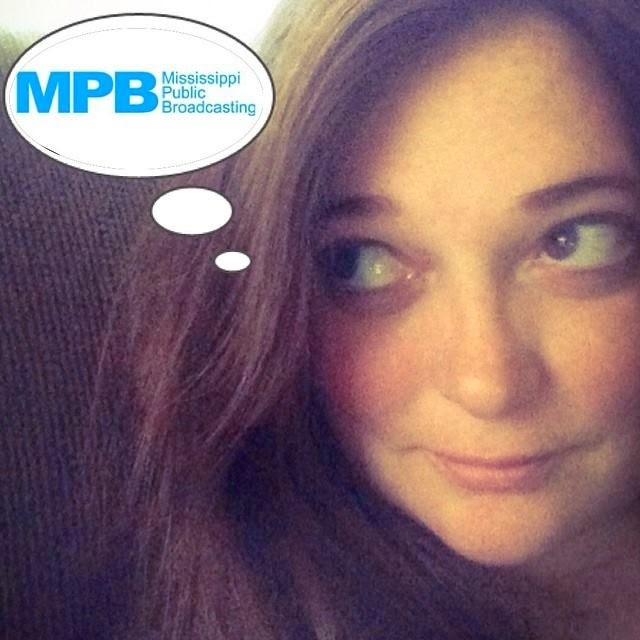 I got a response from Thomas Broadus at Mississippi Public Broadcasting. He was looking for a social media intern! Thomas invited me to help produce an episode of Writers. I was so excited! I remember showing up to the studio and the excitement of being on set. I had officially started my internship. It was a fantastic opportunity. They handed over the social media keys and allowed me to create accounts for Mississippi Public Broadcasting on Twitter and MySpace. I worked hard to create fan bases across all of the platforms. I sent out messages and worked on building a community. MPBOnline became a first adopter to the social media space and I was a part of it. When my internship ended I was disappointed. I was determined to join the MPB team. That fall, an opportunity came up to assist with creating a few promos and working on the Presidential Debate in Oxford. I jumped at the opportunity. Not only did I get to work on those projects I also spear headed the coverage of Hurricane Gustav on Twitter and helped inform Mississippians and others in surrounding areas about shelters, news and important updates related to the storm. My contract ended and graduation was quickly approaching. Of course, this was also when the economy tanked. Finding a job was almost impossible, even if it was flipping burgers. I was hoping an opportunity would present itself at MPB but then the Governor ordered a freeze on all jobs with the State. I was heart broken but vowed to someday make my way back to the place that inspired my passion. Opportunities presented themselves over the years and the timing was always off. Finally, this Spring an opportunity came up. I knew it was a sign to jump. It wast time. I applied, crossed my fingers and toes and left it up to the powers at be. On June 1st I returned home to MPB. While some things have changed many things are still the same. Radio is still the place to be. If you want to have fun and enjoy a great conversation, the folks in Radio will cheer you up! They are also the most hard working people I have ever seen! Education is still filled with amazing characters. The folks in education are passionate about their jobs. They know their focus and they do an amazing job! It's always fun to see what projects they are working on. Production is a driving force. The folks in production drive the bus. They are all focused and hard working and work from the heart on every project. Their passion is contagious. Last but not least, the communications department is still innovative and awesome! Some of my favorite people are still there. Of course there are some new faces that are just as fun! It's nice to be back home. I am excited to see where this new adventure will take me. Of course I'll bring you along for the ride. My dad just came in my room and was like "where the hell did you get all these clothes? My god you could clothe a country!" I get a lot of "Twitters" on my new phone! LMAO!